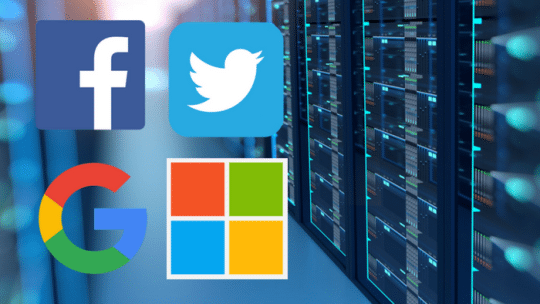 Four tech titans have joined together to give users more access and control over how their data is used on the internet. Essentially, instead of reinventing the wheel on how each platform stores its users’ data, the companies created a new type of code that can interact with any platform’s source code. The idea seems to be that eventually any company that stores users’ data digitally can eventually offer this as an option to them (the project is currently in development and not available for wide use yet). Is Google Sharing Your Location Data With Advertisers?